We have been seeing rumors of a new event mode coming to Pubg Mobile for almost a month now. Pubg Mobile partnered with Resident Evil 6 to bring a Zombie Event mode to the game, and now it looks Tencent is all set to bring another Zombie Event to Pubg Mobile by partnering with Resident Evil 6 again. The new mode will be called the PUBG Mobile Darkest Night mode in which players can now team up or play solo to fight off hordes of zombies and poison gas for 30 minutes to escape. The Pubg Mobile 0.12 update is expected to roll out sometime next week, but our sources are hinting at an April 16th Release date. Now without any further ado, let’s check the patch notes of the Pubg Mobile 0.12 APK Update. Also, read the PUBG Mobile APK + Data (OBB) Download 0.12.0 Update. Survive Till Dawn 2.0 – The PUBG Mobile x Resident Evil 2 survival game mode is revamped with new gruesome ghouls and never-before-seen ballistic weaponry for even more nightmarish gameplay. Darkest Night – Players can now team up with other players or drop-in solo to survive the undead invasion and toxic gas until evacuation. Spectator Mode – Players can observe the action live by spectating the live matches of their friends, Crew and Clan members. Crosshair Modifications – The red dot, holographic, 2x scope and 3x scopes can now be changed to a different set of colors, along with multiple shape variations of the red dot reticle. 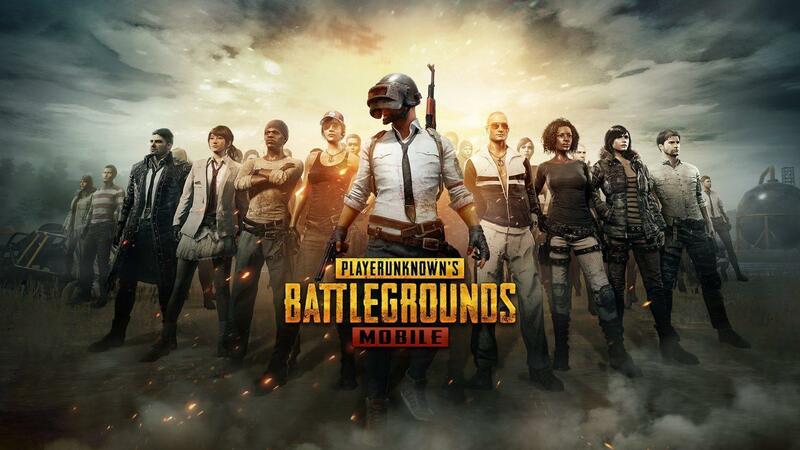 If you can’t wait to try these cool new additions or the Darkest Night Mode, you can download the Pubg Mobile 0.12 APK update right now your smartphone by going here and give it a try. Tencent has been in trouble as well recently with Indian courts demanding a ban on the game in the country. 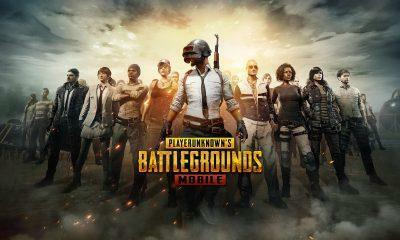 Pubg Mobile is without any doubt the most addictive smartphone game right now, and the company hopes to handle this in a very constructive manner. Pubg Mobile recently got a significant update with all new Royale Pass Season, PUBG Mobile Prime with Prime Plus subscriptions, all-new dynamic weather to Erangel and Miramar, and more. Do let us know in the comment section below if you are looking forward to the latest version of Pubg Mobile.